For all you Carpet – Upholstery – Tile steam cleaning needs, We are your local Upholstery Cleaning Company in Tapping, Carramar & Banksia Grove we are a family owned, and operated. We serve all areas throughout Perth’s Northern Suburbs including Yanchep, Alkimos, Jindalee, Butler, Clarkson, Burns Beach, Kinross, Currambine, Connolly, Beaumaris to name a few Since 2009, we've built a reputation for the most reliable, friendly, and the best in Upholstery Cleaning and competitive pricing. Once you have used our services What Mess Upholstery Cleaning is the only Upholstery Cleaning Company you will ever call again! We are a local family owned Carpet – Upholstery – Tile Cleaning business, who has been Professionally Steam Cleaning Carpet Upholstery & Tiles and Grout in the Northern suburbs of Perth including the Tapping, Carramar & Banksia Grove area for over 5 years. 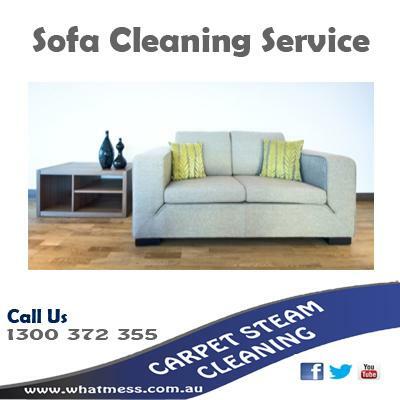 We specialise in Steam Carpet Cleaning. We use a Hydromaster Truck Mounted System, and the latest products and techniques to deliver clean, sanitised carpets for you and your family to Enjoy! If you are looking for the cheapest Upholstery Cleaning Company in Perth then you are looking at the wrong Upholstery Cleaning Company. We clean your carpets & upholstery to the IICRC International Standards, the correct way. We will always give you an upfront price for Carpet & Upholstery Cleaning over the phone, so you can guarantee you won’t get a pushy salesman when we turn up to do your cleaning, We will send you a booking confirmation email with the date and time that we will arrive to complete your job, within 14 hours before your booking is due we will send you a reminder text, Just in case you got busy and forgot. If for some reason we do get delayed at a previous job, we will contact you and give you an estimated time of arrival (It’s very rare that this would happen) as we always schedule long appointments to allow for any possible delays. What Mess Carpet Cleaning is the best choice for you. We are one of the few family run and operated Carpet Cleaning company’s around. This means when you call us on 1300 372 355 you will be talking to Donna or Myself, so when we show up at your front door is the owner or his family member that does your job.